Please tell me I'm not the only one that finds hair flustering? It's so unpredictable! Is it going to cooperate today or is it going to be rebellious and do crazy (and not so pretty) things? This is when I go crazy and end up putting my hair in a basic, ordinary, and all together "blah" ponytail (I used to turn to messy buns until I chopped my hair off). 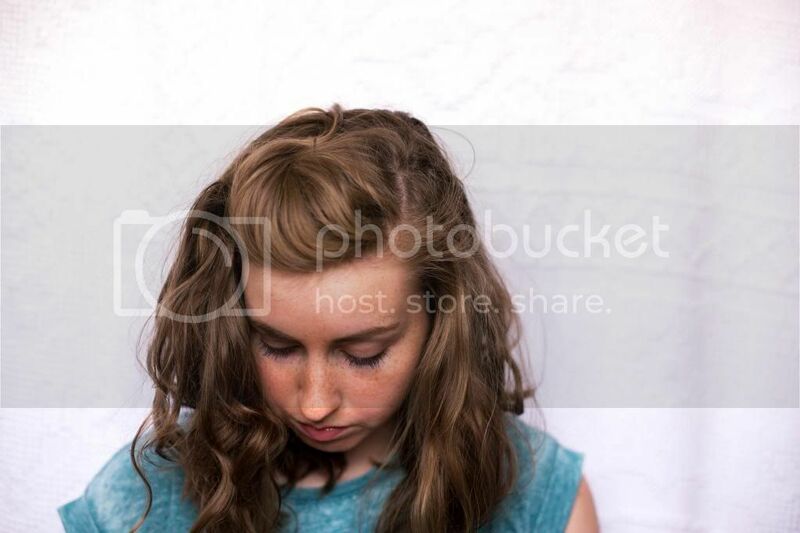 I just want a simple, unique, and stay-in-place hair style. Is this too much to ask? Well... I actually found one, or I guess I should say created one! That's right! 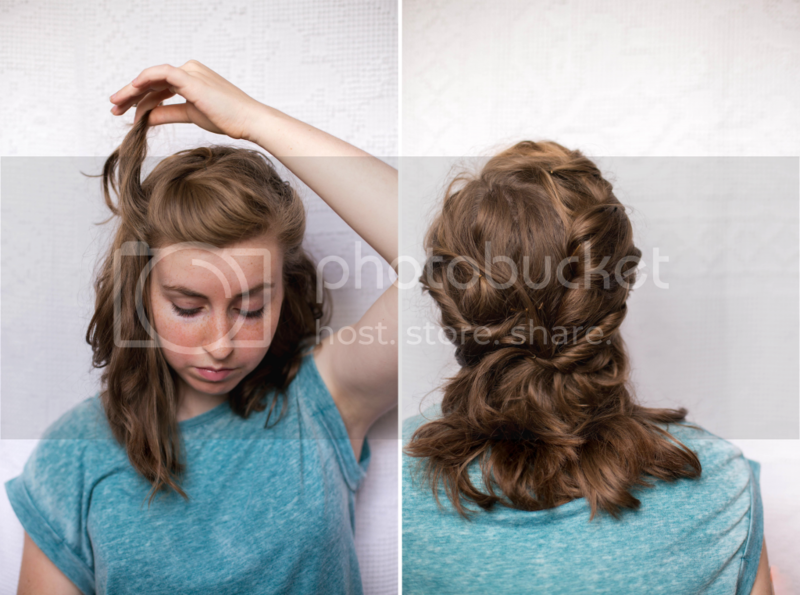 Today I'm going to share the process to one of my new favorite go-to hair styles! It's surprisingly quick and super easy to master. I like to do this hairstyle when my hair is a little dirty and really messy/crazy. The slightly dirtiness makes your hair more manageable and helps the hairstyle stay in place without hairspray. 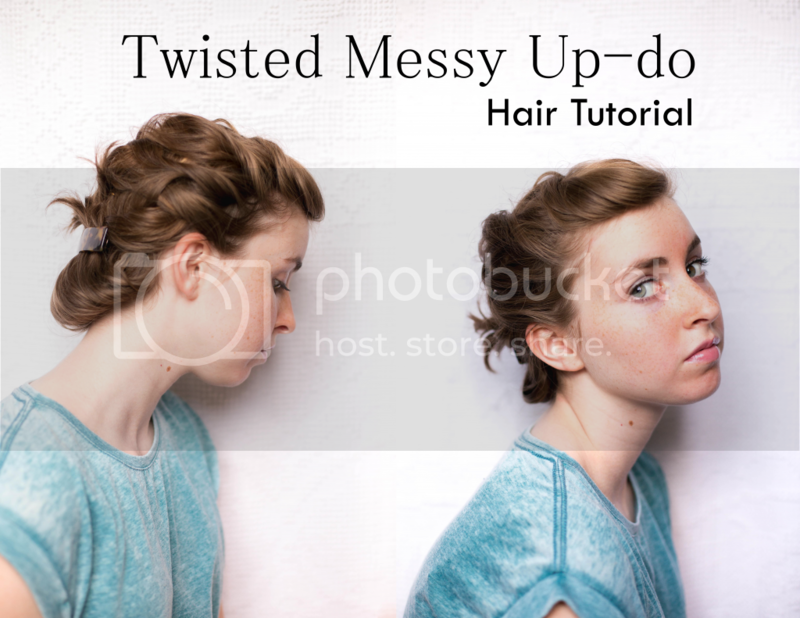 Crazy curls and weird waves makes this hairstyle all the more awesome; the messier the better. I hope you enjoy this tutorial and find success doing it with your own hair! If you have any question feel free to ask in the comments below! First, start by pinning up a large piece of hair above you forehead. 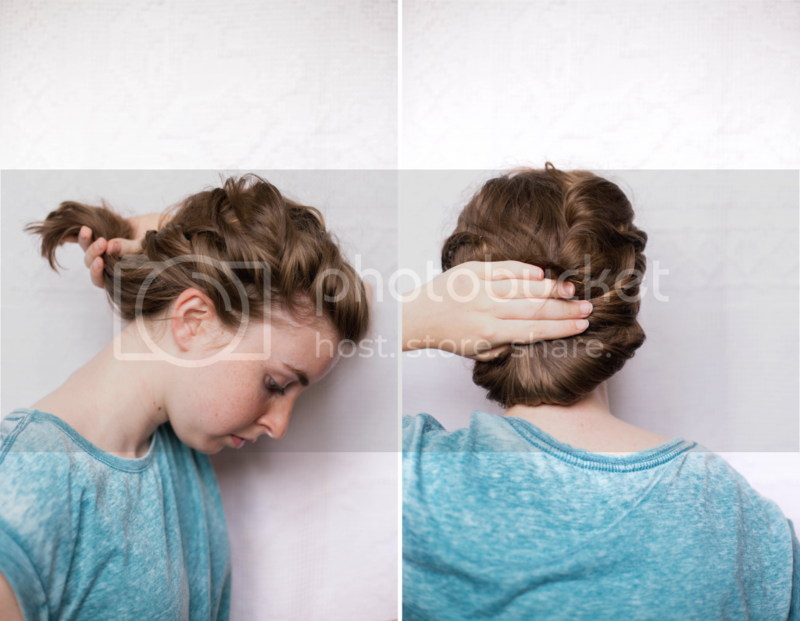 Loosely twist large (and some small) pieces of hair and secure with bobby pins. Continue until you reach roughly the bottom of your ears. Take the hair that is left and gather it all in one hand. Flip the hair up and secure with a pretty burette. SO cute! 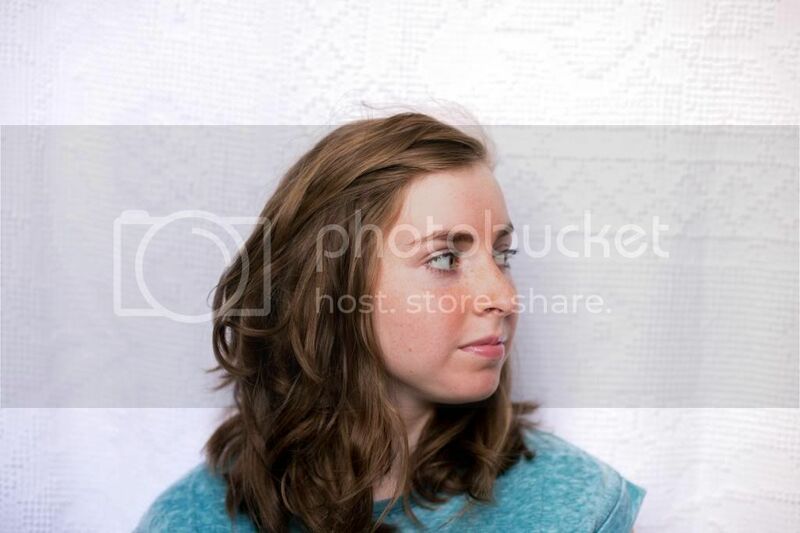 Love the photography, the hairstyle, the everything :) Fab job, Jo! seriously, your hair is perf. like seriously. i'm gonna totally try this, even though my hair is probably much too curly, too long, and too thick. :P but, i'm still gonna try it!